According to the Buying Science report published by GLOBAL 2000 (Friends of the Earth Austria member of Pesticide Action Network-PAN) with the support of Avaaz, BUND, Campact, CEO, GMWatch, (PAN) Europe, PAN Germany, and Umweltinstitut München, Monsanto and other glyphosate manufacturers allegedly “distorted scientific evidence” on the public health impacts of the pesticide. The authors of the report claim that, between 2012 and 2016, the companies sponsored a series of review articles published in scientific journals, all of which conclude that glyphosate and its commercial formulations are not carcinogenic. 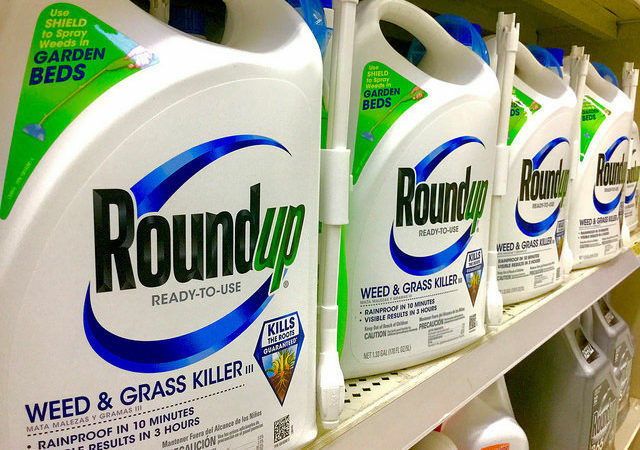 “Glyphosate producers have used every trick in the book to enable regulatory authorities around the world to play down the alarming health effects of glyphosate. The fact that the agencies accepted their ‘assistance’ is nothing less than scandalous,” insisted Helmut Burtscher, one of the study’s authors. Earlier this month (15 March), the European Chemicals Agency (ECHA) concluded that glyphosate weedkiller should not be classified as a carcinogen. Environmentalist NGOs reacted strongly, with Greenpeace saying that the ECHA “sweeps glyphosate cancer evidence under the carpet”. The Health and Environment Alliance (HEAL) went further, claiming that the decision contradicted the world’s most authoritative cancer research agency, the World Health Organisation’s International Agency for Research on Cancer (IARC), which classified glyphosate as a “probable carcinogen” in 2015. The NGOs claim that these reviews proving glyphosate is safe contain “fundamental scientific flaws spanning from apparently calculated omissions and the introduction of irrelevant data to the violation of OECD guidance for the evaluation of rodent cancer studies”. “The reviews also consistently assign greater weight to unpublished industry studies than to studies that were peer-reviewed and published in scientific journals,” the report noted. The report stressed that regulatory authorities like Germany’s Federal Institute for Risk Assessment (BfR), the European Food Safety Authority (EFSA) and the US Environmental Protection Agency (EPA) have all drawn on such review articles, which have concluded that glyphosate was not carcinogenic, have actually referred to these industry-sponsored review articles. “In contrast, IARC refused to consider the unpublished industry studies summarised in industry-sponsored reviews in its assessment of glyphosate, stating that the data presented therein were insufficient and important details were lacking […] IARC generally does not accept unpublished scientific evidence,” the authors of the report concluded. European Commission Spokesperson Enrico Brivio recently told EURACTIV that the EU executive “took notice” of ECHA’s opinion, which was “based on scientific evidence”. “A decision has to be taken within 6 months of receipt of the RAC Opinion from ECHA, or by the end of 2017 – at the latest,” he added. An EFSA spokesperson said, after this article was published, that "EFSA is the first to defend the importance of reliable science as it forms the basis of all our risk assessments", adding "from an initial glance at the "Purchased Science" report, it is clear that the majority of mentioned studies were published after EFSA had completed its assessment of glyphosate. In other words, they did not play any role in the EFSA assessment of glyphosate". 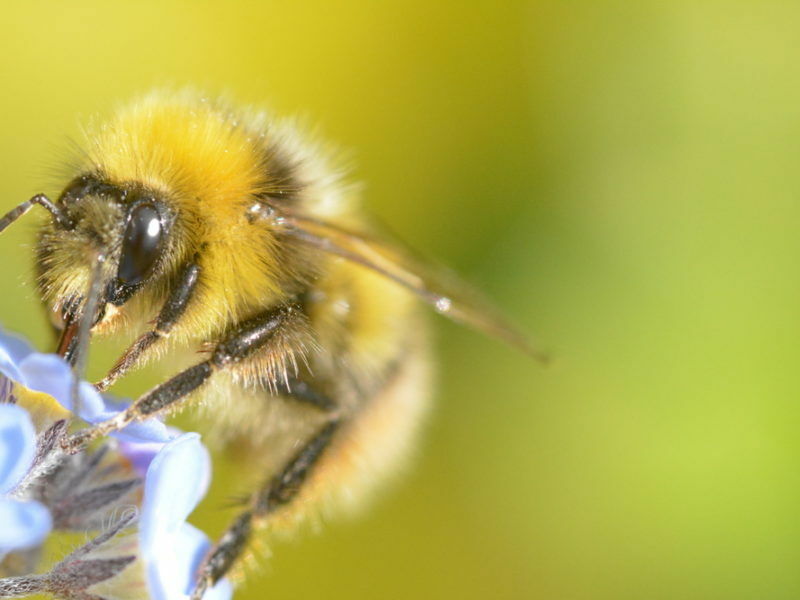 "There are two scientific reviews mentioned in the report (Williams et al 2000, Kier and Kirkland 2013) that were among the 700 references considered in the EU assessment for glyphosate. EFSA and EU member states rely primarily on the original studies and the underlying raw data which they check themselves. The weight given to reviews of scientific studies (like the ones mentioned in the report) is limited," they added. 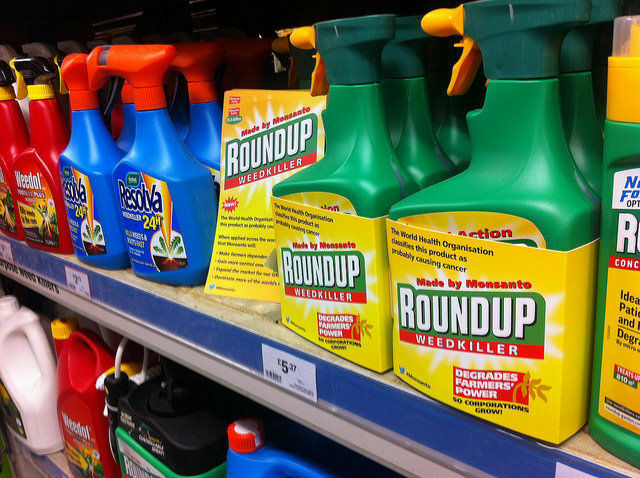 "There are no grounds to suggest that reviews of scientific studies, sponsored directly or indirectly by industry, improperly influenced the EU risk assessment for glyphosate," the spokesperson concluded.